Our new mobile app does so many exciting things that we’re not even sure it is just a mobile app anymore! Unparalleled mobile experience, unmatched interactivity and user friendliness, engaging and innovative features, our new mobile app has it all! 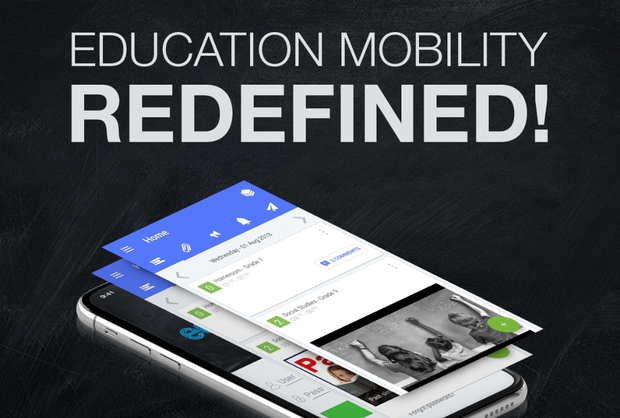 We are more than excited to share with you the big news, our new mobile app will reshape and redefine the accessibility and mobility of education using smart devices. Read on to see how! 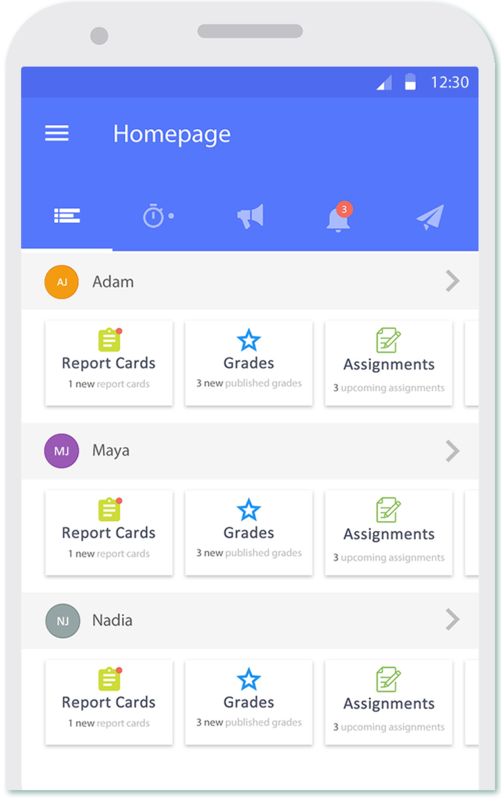 With the all-new Edunation app all your classes organized into one, easy to access space which you can reach any of your students quickly, easily and efficiently! Edunation provides a singular platform for teachers to manage timetables, grades, exams, marking and communication with all of the stakeholders. Edunation empowers teachers to do what they do best: create differentiated educational value. That’s not all! 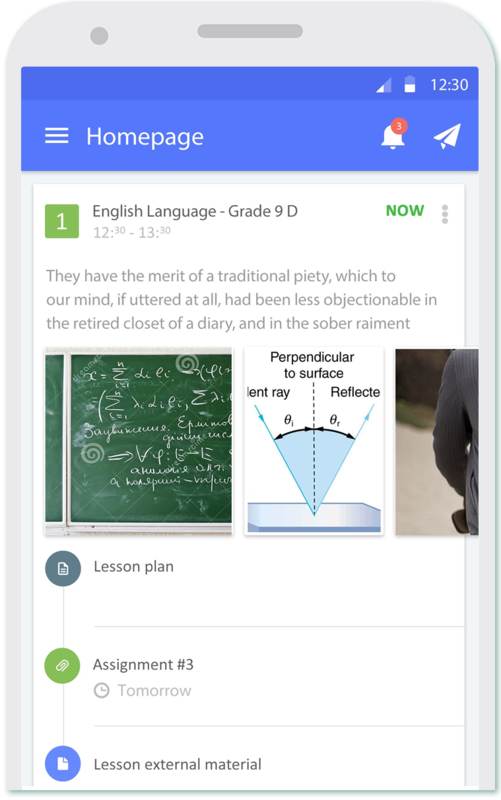 With our new app, you can quickly create and deliver rich engaging lessons or electronically collect, plan, and grade student-work, and easily collaborate and share with other educators. None of that will work if your app cannot efficiently manage student attendance and track behaviors. 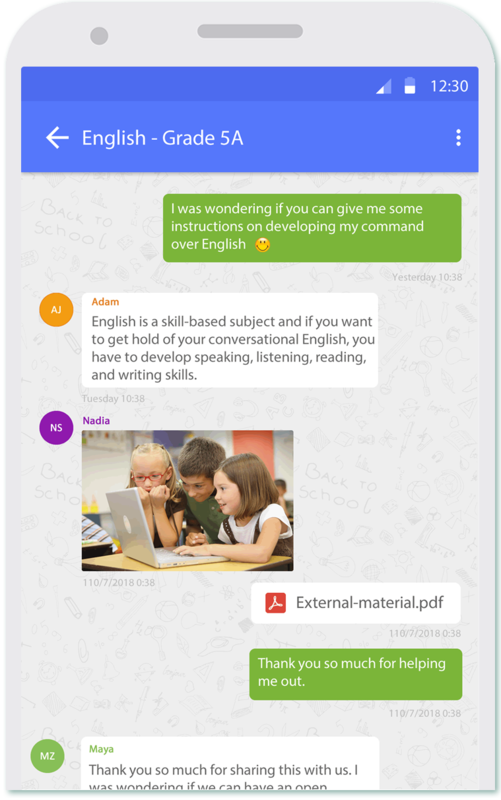 Moreover, as a teacher, the most important feature needed from any app or platform is effective communication. That is why, our app empowers you with everything you need to instantly communicate with students, other teachers or even parents! Using mass updates, in-platform messages, announcements, and more tools, you will never be out of touch and your students will never miss your key messages to them! Our new and innovative app is designed to provide unparalleled insights into your child’s educational journey. Edunation offers parents the efficiency of transparency and the power of timely communication to view all related activities for their children. An informed parent is a happy parent! With one glance, parent can view assignments, courses, grades, report cards, communicate with the school staff and much more! With push notifications parents will receive instant updates to all student activities including attendance, assignments, exams, grades, uploaded educational material and more! Keeping up to date with children’s progress is an essential element of follow-up. That is why, parents can use Edunation’s new app to not only view every single activity for their children but to also get receive all the official communications messages from the school whether they are announcements, news or messages from educators and staff. More than that, our app empowers parents with reminders and notifications in order to help them remember important dates, exams assignments or any other pivotal activity. In short, our app’s powerful communication and notification features will let your parents enjoy keeping up to date with their children’s educational journey in a fun and easy to use way! A clear & easy to use platform for learning material is imperative for students’ success. Edunation alleviates the challenges facing many students nowadays by providing accessibility to all needed information at the click of a button, or in the case of our app, a simple tap with their fingers! At any time using any internet capable device, students can access Edunation app to stay up to date with their educational journey. Students can get reminders for upcoming exams or assignments which they can submit using the app! Our app empowers students with the true power of social learning! Just as is the case with teachers and parents, students will be able to benefit from Edunation’s powerful and centralized communication tools. With notifications and reminders, they will never miss a deadline or a due date. Additionally, and through our powerful communication tool, Edunation helps students in communicating directly with other students, educators and staff members. Our apps simplicity and user-friendly interface ensures effective and instant communication for students! Edunation helps students capitalize on teachable moments by giving them instant access to knowledge whenever their curiosity and learning needs peak.